Out of 522 Cup starts in the No. 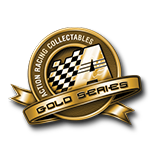 13, only one driver has made it to Victory Lane – Johnny Rutherford.It was 1963 and in his rookie season, Rutherford powered the iconic black and gold No. 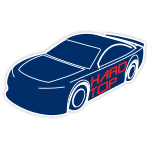 13 Chevrolet Impala to the win during a DAYTONA 500 qualifying race. This beloved No. 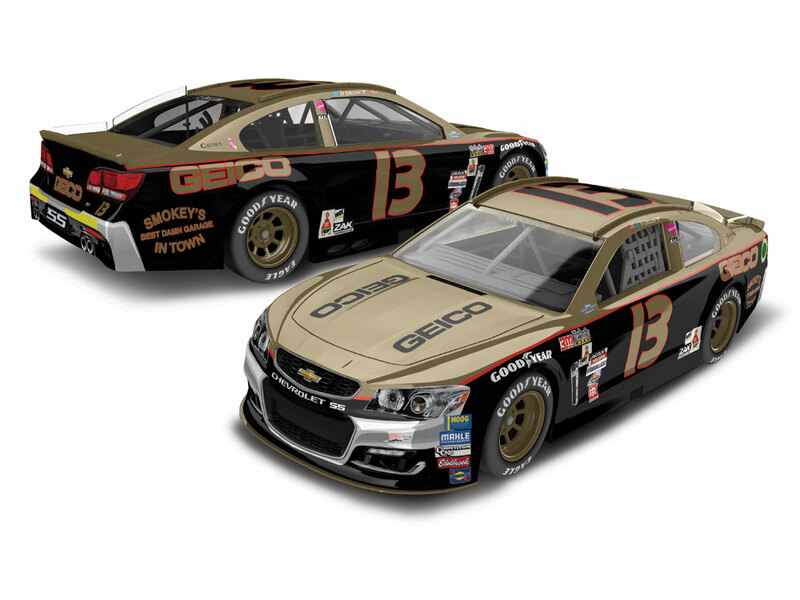 13 machine was owned by the legendary Smokey Yunick and this season, during the Darlington Throwback race, Ty Dillon will pay tribute to Yunick and Rutherford with a retro paint scheme that replicates this old-school ride in modern fashion.